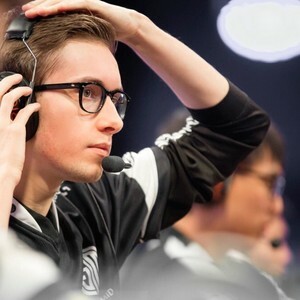 twitchquotes: Hi Bjergsen I am from Brazil and just like many brazilians, I am gay, and I would really like to have a bed time with you and listen to your cutie voice and perhaps do some coitus and engage and marry eachother. Our wedding would be in some favela of Rio de Janeiro. What do you think???????????? Hi Bjergsen I am from Brazil and just like many brazilians, I am gay, and I would really like to have a bed time with you and listen to your cutie voice and perhaps do some coitus and engage and marry eachother. Our wedding would be in some favela of Rio de Janeiro. What do you think??????????? ?